Annealed 304 Stainless Steel Tubing, 12 in. Length, 1/2" O.D., .028" Wall Thickness. 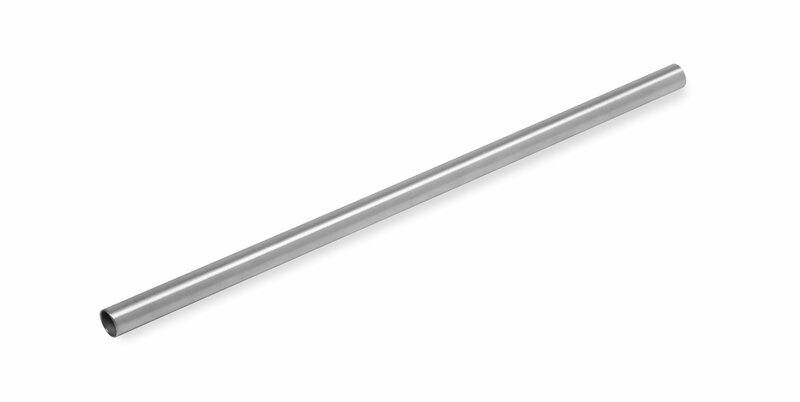 Note: This stainless steel tubing has the mill & made in USA markings on it. These markings may be easily removed by using brake cleaner - if desired. ANNEALED 304 Stainless Steel Tubing sold on straight lengths only. Ideal for precision hard line systems, and can be polished for a custom look. Easy to form in single or double flare (double flare requires high quality forming tool).